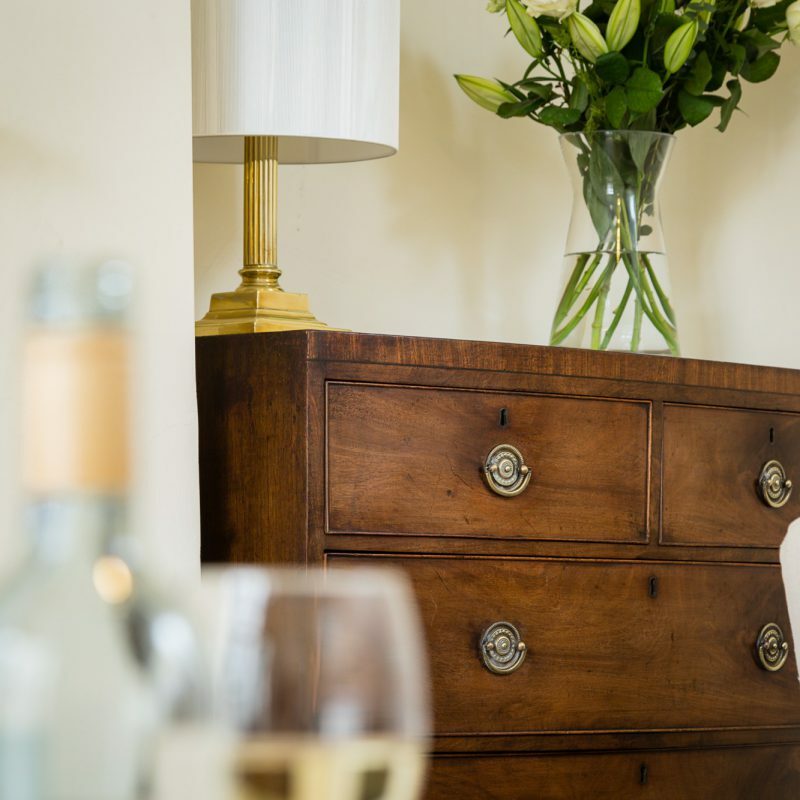 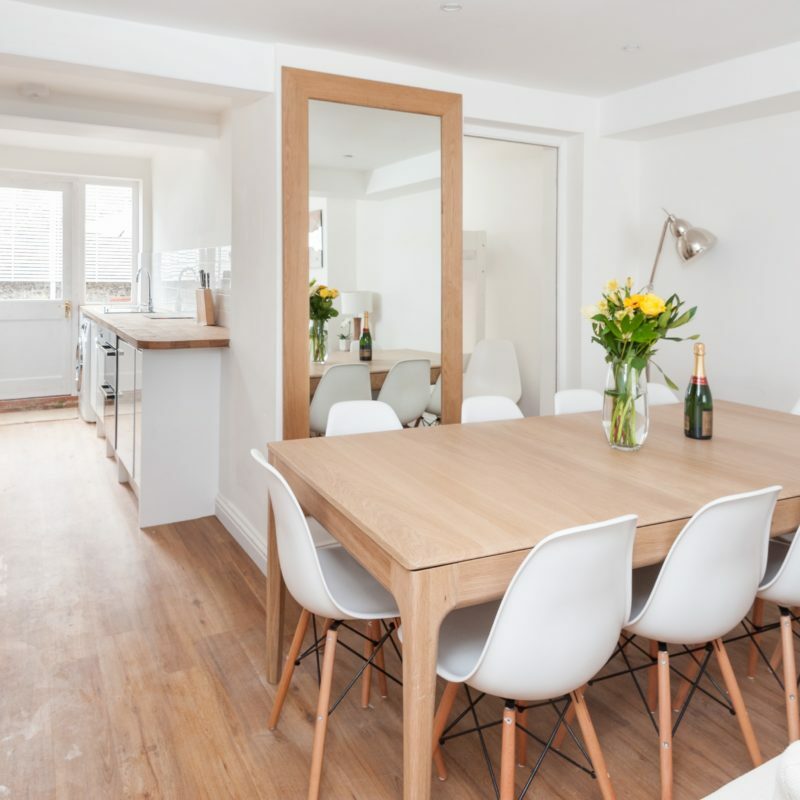 Whether you are looking for a romantic seaside break or a celebratory hen weekend in cosmopolitan Brighton, our Brighton holiday rentals can provide the highest standard of stay. 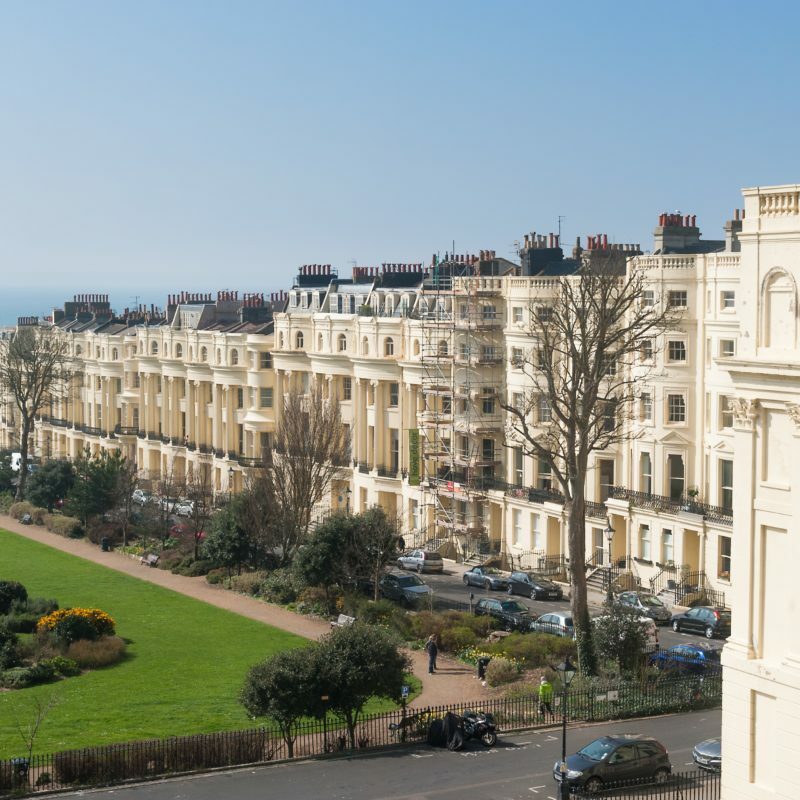 Brighton is a diverse and vibrant place to visit, that combines a relaxing seaside location with the hustle and bustle of the city. 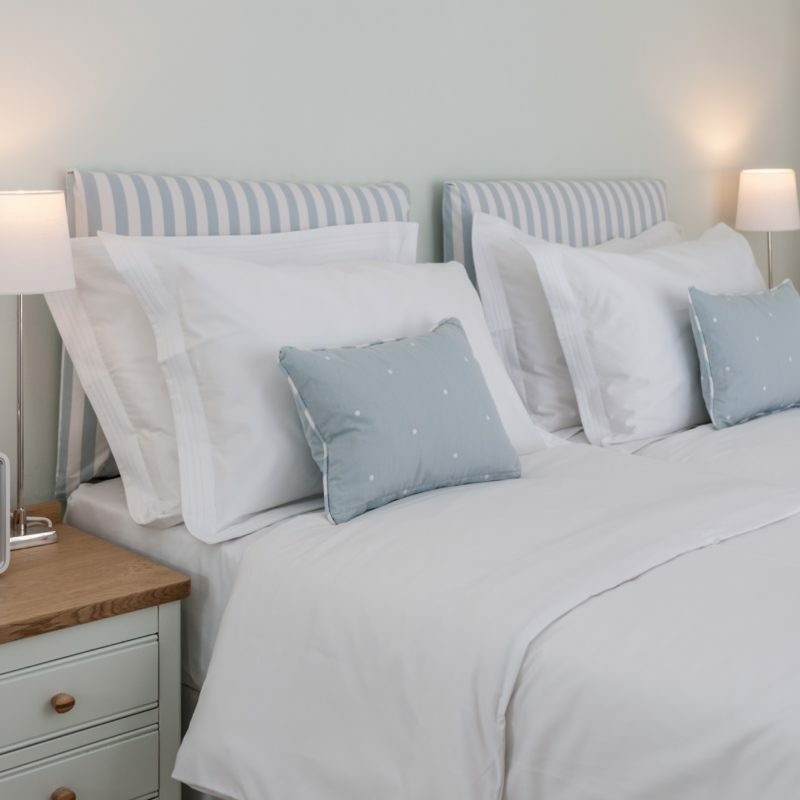 My Holiday Let provides a Brighton holiday rental that delivers a more comfortable alternative to a hotel with the privacy of your own space. 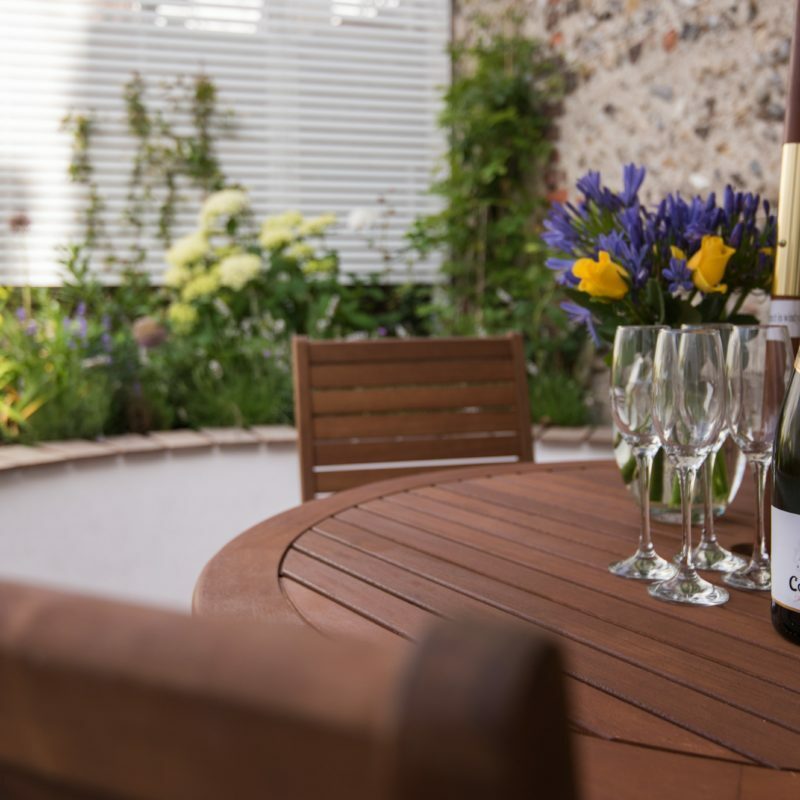 "Combining the comfort of a top class hotel with the relaxed self-sufficiency of the rented flat. 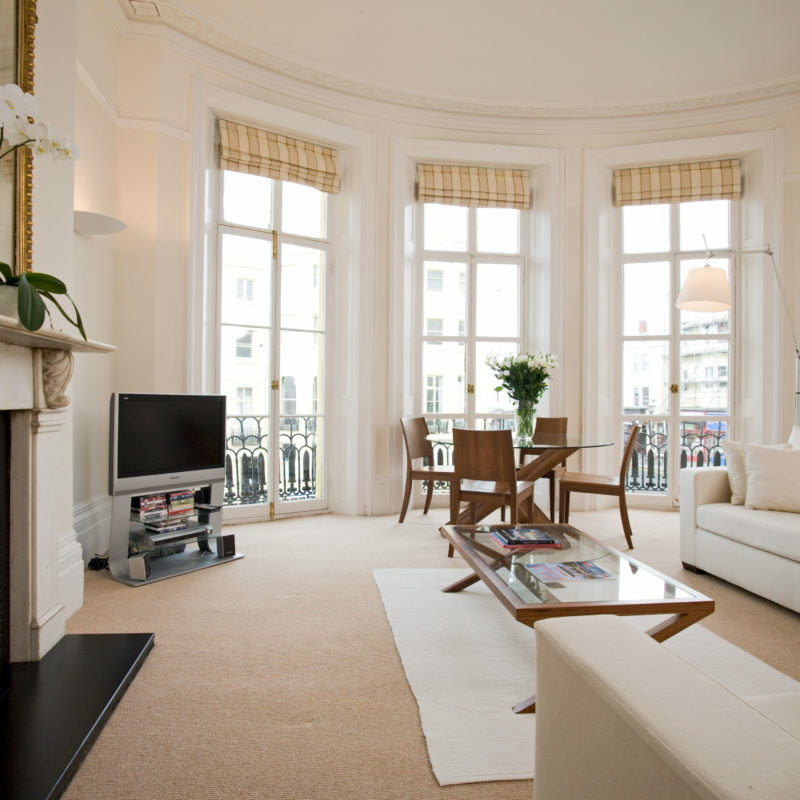 The apartments ooze understated style."